What a long, remarkable, wonderful, productive life he led. Professor Alex Dragnich is someone I began corresponding with in 1992, and throughout our correspondence he showed himself to be a man not only of intelligence, insight, foresight and education, but a genuinely nice human being who was always generous with advice and necessary critique and guidance. I had the pleasure of meeting him in person in Chicago in 1994 and was first struck by how tall he was! He could easily (and with justification) have presented himself as an intimidating persona who did not suffer fools or "aspiring authors" gladly. But he did just the opposite. 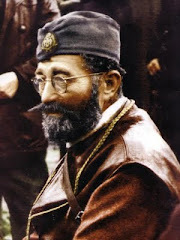 With humility and genuine sweetness, a kind face, a gentle voice, and a warm manner, he made me feel like he valued my thoughts and opinions and my "beginner" outlook on the Serbian situation, which, by 1994 had escalated in ways that none of us could possibly have conceived of, regardless of all the signs that had been pointing that way for years in the former Yugoslavia. 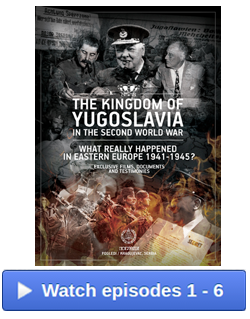 His books are a valuable treasure and a must for any library that presumes to contain the proper perspective and insight on the former Yugoslavia. Thank you for putting together the tribute to your father below. What an amazing man he was. His valuable works will transcend his physical life and for that we can all be grateful. 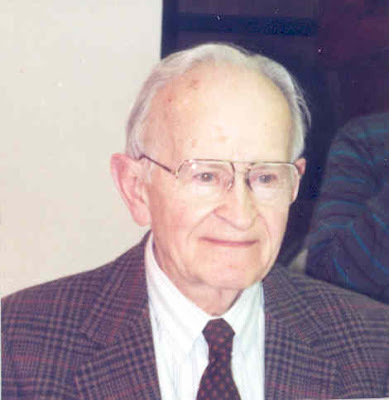 Alex N. Dragnich, 97, a retired professor of political science at Vanderbilt University, died August 10th at the Collington Episcopal retirement community in Bowie, MD. 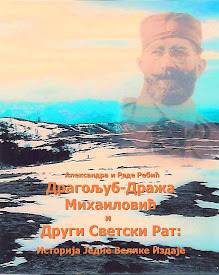 A specialist in Slavic studies, and an authority on the multinational state known as Yugoslavia from its origins in 1918 to its demise in 2003, Prof. Dragnich was a prolific author. 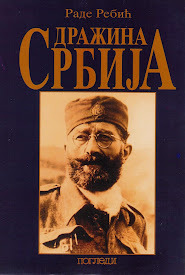 He published his last article, on relations between Serbia and Montenegro, just a few months before he died. Prof. Dragnich joined the faculty of Vanderbilt University in Nashville in 1950, retiring in 1978 after having served as chairman of the political science department from 1964-69. Reflecting his multiple elections to Vanderbilt’s Faculty Council and University Senate, he received the Thomas Jefferson Award in 1970 for “distinguished service to Vanderbilt through extraordinary contributions as a member of the faculty in the councils and government of the university.” He also served as President of the Southern Political Science Association, and Vice-President of the American Political Science Association, during the 1960s. He held the Chester Nimitz Chair at the Naval War College in Newport, RI from 1959-60, and afterwards remained a consultant to the Department of Defense. He was a Research Fellow at the Hoover Institution in Stanford, California from 1978-81. He was a Distinguished Lecturer at Washington & Lee University (Lexington, VA) in 1982. Following a brief retirement in Spokane, WA, he settled in Charlottesville, VA where he continued scholarly research and writing. In 1988, he and his late wife became charter residents of the Collington Episcopal retirement community in Bowie, MD. From there, he continued to author books, journal articles, Op-Eds, and a steady stream of letters to the editor. Among his eleven books, Prof. Dragnich is probably best known as the original author of the textbook, Major European Governments (1961), which added more authors and is still in print, and used worldwide, forty-eight years and nine editions later. Prof. Dragnich became an expert on Yugoslavia during World War II while serving in Washington as a foreign affairs analyst for the Department of Justice and the Office of Strategic Services. Following the war’s end in 1945, he taught at Western Reserve University in Cleveland, Ohio until joining the US Foreign Service in 1947. 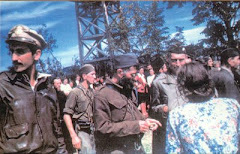 From then until he returned to academia in 1950, he was Public Affairs Officer at the US Embassy in Belgrade, Yugoslavia. 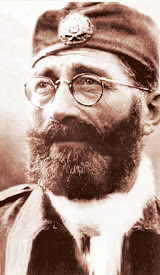 That experience spawned his first book, a scathing critique of the new communist regime, Tito’s Promised Land, in 1954. 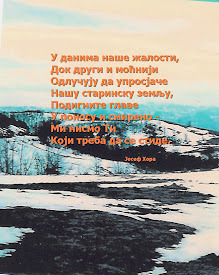 He continued to write on Yugoslavia and Serbia for the rest of his life, including a short monograph written in 1992 for general readership, Serbs and Croats: The Struggle in Yugoslavia, that went through multiple printings. A frequent panelist at Washington policy gatherings, Prof. Dragnich made guest appearances on the then "MacNeil/Lehrer News Hour" as the Balkans erupted into conflict. Prof. Dragnich was critical of US foreign policy in the region, believing that the Dayton Accords of 1995 would not have been necessary had the US played a more constructive role in the early stages of Yugolavia's disintegration. 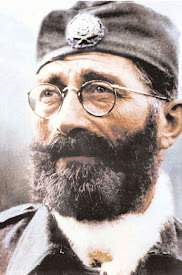 The Serbian Government awarded him the “Yugoslav Star, First Class” in 2002 in recognition of his efforts to foster a positive image of Yugoslavia and Serbia in the United States. 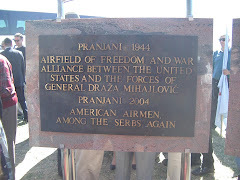 The son of Serbian immigrants from Montenegro, Prof. Dragnich was born in 1912 on his parents’ homestead outside Republic, Washington. When he was nine, the Ferry County truant officer found their log cabin in the mountains and informed his father that education was compulsory in America. He and two siblings entered a rural, one-room schoolhouse not knowing a word of English, the first of their kin to ever sit in a classroom. 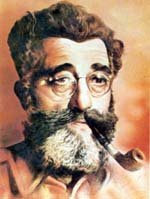 Although his education was frequently interrupted by Depression-era poverty, including an entire year spent cutting logs and building roads during college, he graduated Phi Beta Kappa from the University of Washington in Seattle in 1938, and completed work on his doctorate at the University of California, Berkeley in 1942 (wartime service delayed his Ph.D. until 1945). A keen gardener whose belief in homegrown vegetables reflected his farming roots, Prof. Dragnich left the growing of flowers to his wife, Adele Jonas Dragnich, who died in 2000. Survivors include a daughter, Alix Lombardo of New York City, and a son, George Dragnich of Geneva, Switzerland, and three grandchildren, Marisa, Paul, and Alexander. A son, Paul Dragnich, predeceased him. 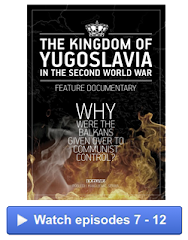 A must read, especially now in the 21st century, is The Saga of Kosovo by Alex Dragnich and Slavko Todorovich, Columbia University Press, New York, 1984. A remarkable book, especially in light of future events.